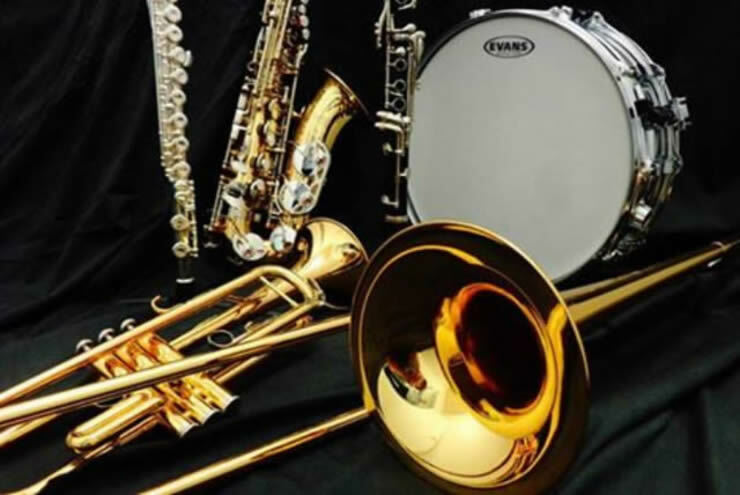 Musicality offers student level brass, woodwind, string and percussion instrument rentals for everyone from elementary grade students to adults. 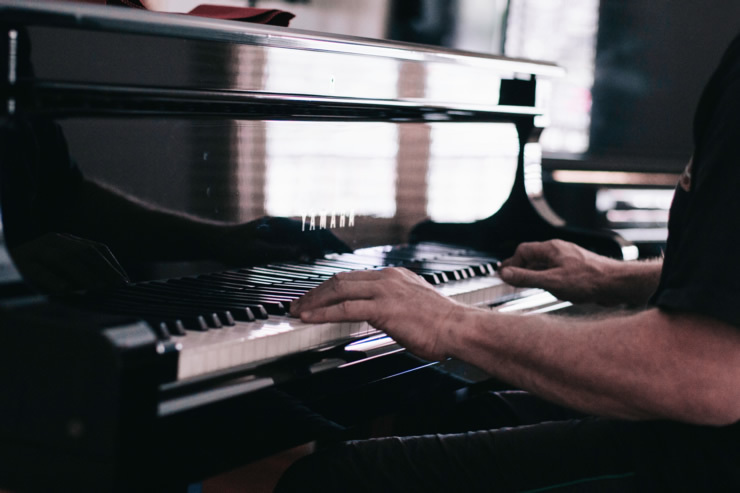 We feature director approved instruments from Selmer, Bundy, Jupiter, Giardinelli and Gemeinhardt Visit our rental page to learn more. 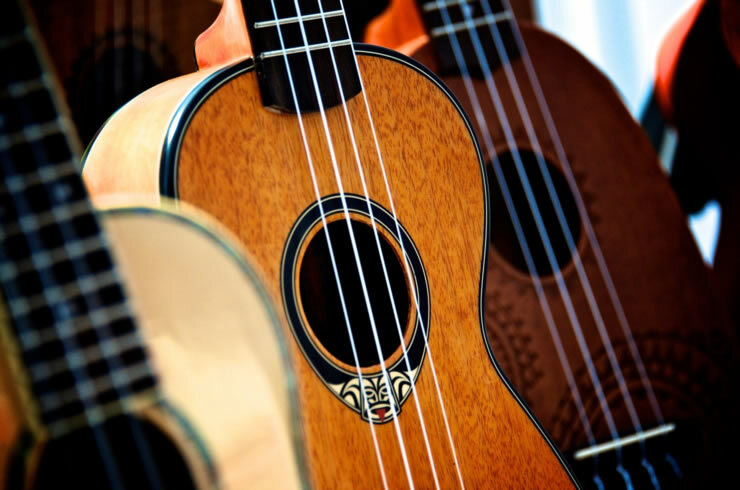 In early 2019 we’ll expand our inventory to include steel string and nylon string guitars. Banjos and mandolins will be added by summer 2019. Musicality offers Vocal, guitar, bass and piano lessons for students of all age and levels. Teaching studio rentals are also available for an hourly, or monthly rates. 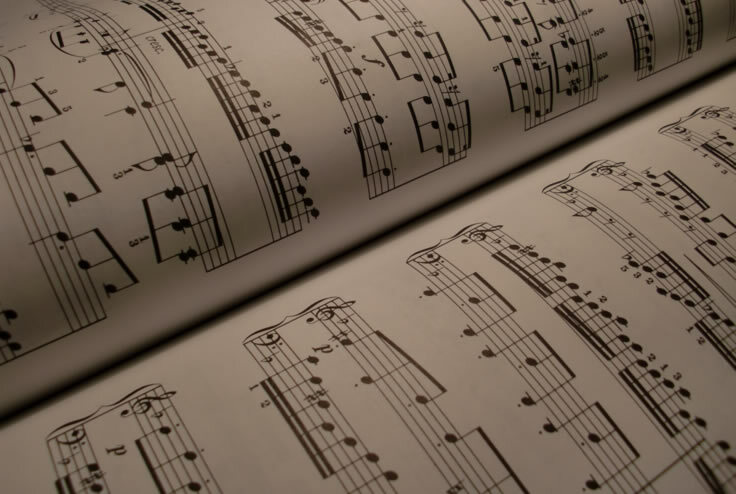 Musicality carries the largest selection of sheet music in the area. Featured items include general music education texts, methods for classroom music education and studies, collections and solos for brass, woodwinds, fretted and folk instruments and stringed instruments as well as solo vocal and piano methods and collections. We also carry the area’s only selection of church organ music and handbell music.